Stephen Chidwick tops the UK GPI rankings and is the only British player in the global top 10. Marc MacDonnell is the only Irish player in the worldwide GPI top 100 and leads by some margin in Ireland. It has been a couple of months since we last delved into the Global Poker Index (GPI) rankings for live poker tournaments from the United Kingdom and Ireland, yet it is still Stephen Chidwick and Marc MacDonnell who are dominating in the UK and Ireland respectively. Let’s take a look at the current top 20 players from the UK and Ireland and see their recent live event results. Chidwick is more than 840 points ahead of his nearest rival Jack Salter, a gap that will be almost impossible to bridge until the upcoming 2019 World Series of Poker (WSOP). Chidwick has an advantage over the rest of the British grinders in that he plays in some of the biggest buy-in events in the world and has a seemingly unnatural ability to go deep in them. At the 2019 US Poker Open, Chidwick banked $1,411,900 across four events, adding to the $1,084,322 he secured at the 2019 PokerStars Caribbean Adventure. Just last month, Chidwick finished second in a 25-strong No-Limit Hold’em Triton Refresh event with a HK$1,000,000 (approx. $125,000) for HK$8,859,840 (approx. $1,125,000). Salter remains behind Chidwick on the basis that he’s not cashed in a major live tournament since the 2019 Aussie Millions festival. Niall Farrell remains in third-place with Jack Sinclair closing the gap on the Scotsman courtesy of min-cashing at the partypoker LIVE MILLIONS South American Main Event. Completing the top 10 are Toby Lewis, Team partypoker pro Ludovic Geilich, Adam Owen, Aymon Hata and Chris Moorman. Owen turned a $400 investment into $40,989 by winning the Wynn Classic in Las Vegas on Mar. 14. Three British players cashed at the WPT Barcelona festival in mid-March to bolster their points tally. Grosvenor Poker sponsored pro Andy Hills finished 45/1232 in the €1,500 WPTDeepStacks event with Ben Jones also cashing in that event, busting earlier in 150th place. Jones and Jack O’Neill also made it into the money in the €3,300 WPT Barcelona Main Event. Jones finished 146/1227 and the points earned pushed him back into the UK top 20, while O’Neill navigated his way to a 78th place finish. 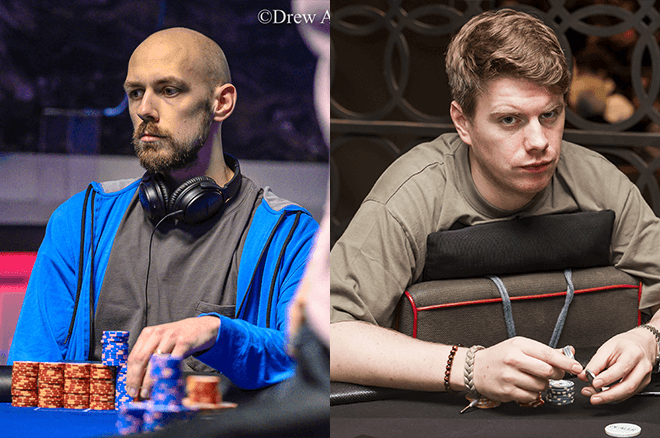 Over in Ireland, Marc MacDonnell enjoys a 593.82 points lead over Gavin O’Rourke, a lead that will be extended at the next database update thanks to O’Donnell finishing 69/734 in the $3,500 buy-in Deepstack Showdown Poker Series at the Venetian in Las Vegas for $6,940. Like a handful of Brits, Dan Wilson cashed in the WPT Barcelona Main Event, turning €3,300 into €6,500 with a 135th place finish. Jason Tompkins returned to the Irish top 20 courtesy of a fantastic run in the WPT Barcelona Main Event, an eighth-place finish banked the popular pro €74,000 and more than 330 points. 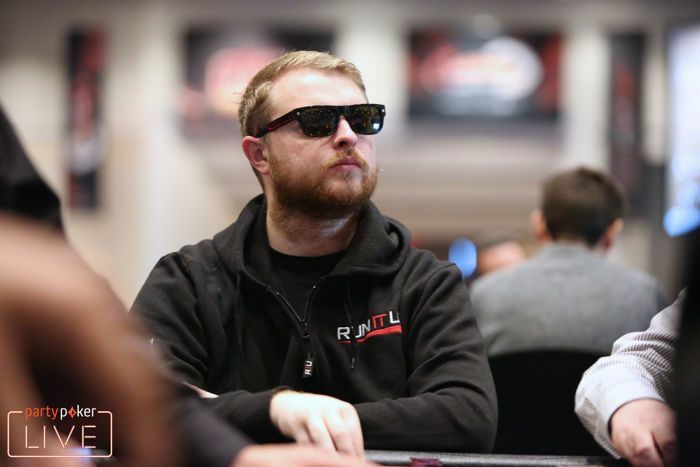 Former Irish Open champion Patrick Clarke and Sam Baneham made the trip to Rio de Janeiro for the partypoker LIVE MILLIONS South America festival and both cashed in the $1,100 buy-in Rio Open. Clarke fell in 53rd place from 886-entrants for $4,203 with Baneham busting a few places later in 42nd for $4,991. 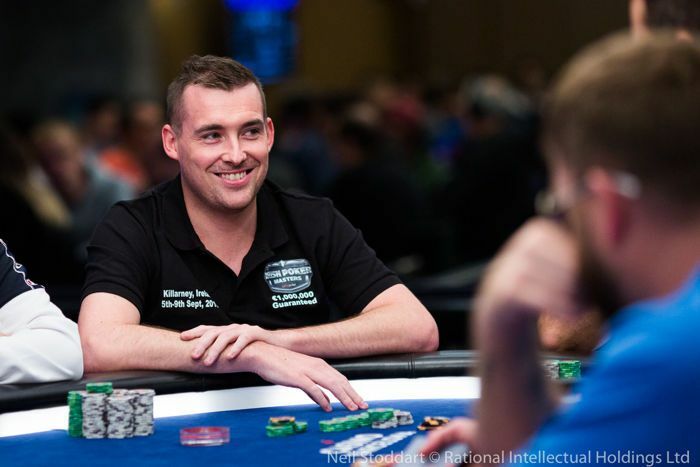 Richie O’Neill cemented his place in the Irish GPI top 10 after winning the €570 European Deepstack Main Event in Dublin for €32,450 while Karol Wojeiechowski’s runner-up finish in the €230 ACOP Event 2 in Dublin banked him €14,205 and enough points to remain in the Irish top 20.